UPDATE: We received a Twitter reply from @CDOTNews. See the end of the post for details. It’s no secret that the city of Chicago currently finds itself in a challenging financial state. The economy and the previous administration’s decisions and poor budget planning have left our city with the desperate need to do more with less. Many organizations and businesses face similar challenges — and there are a lot of ways to cut costs, trim expenditures, and stretch the city’s money. 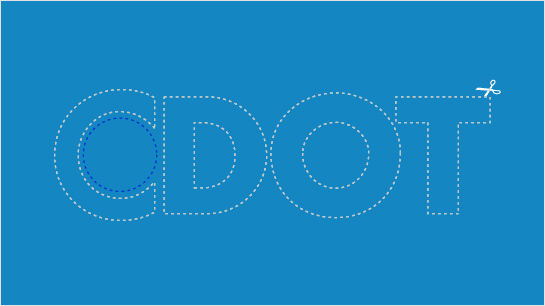 But crowdsourcing the new CDOT logo is a terrible idea. This is the second of two parts on Zombie Brand. If you haven’t, check out yesterday’s Part 1. While it’s impossible to hard-wire the possibility for resurrection into a brand or product, there are lessons to be learned from the best Undead Brands. So, let’s do a brand autopsy of Atari to discover the signs that might have led to its second and third lives. These characteristics are also good checklists for new, growing companies, as well as those looking for some supernatural longevity. Lie #1: Great ideas always die a slow death in the approval process. 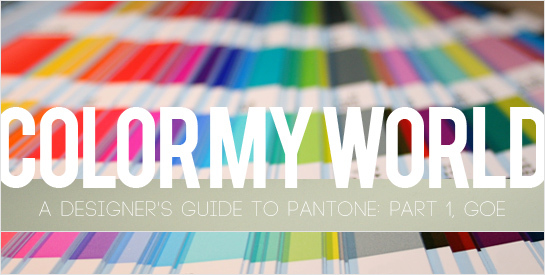 Originally, I had titled this post “Protect your ideas through the approval process”. And with that, I unintentionally revealed a tension designers and marketers face when working alongside clients. Underneath the talk of strategic partnerships and client service, many of us still harbor an “us versus them” mentality. We walk into presentations skeptically trying to figure out how the client will mess with our babies, our beautiful designs and airtight concepts. Several years ago, pundits said that soon “everyone” would be working from home or remotely. Supposedly, the traditional office was nearing extinction. Well, that hasn’t really happened, but there are plenty of times when remote working arrangements make sense. At Hexanine, we have offices in Chicago and L.A, so we deal with this reality on a daily basis. Having multiple locations is a big benefit for us, with a variety of markets, differing pools of talent, client diversity, etc. Existing in different places means that communicating via phone/chat/email/Skype becomes the standard of interaction. Unless you’re intentional about it, this way of working can be a struggle. Even if this sort of communication suits you well, it still presents hurdles to communication that wouldn’t exist in a typical physical office. We manage the process pretty well, I believe–but this article on Freelance Switch had some great nuggets for us to remember. Also, these are great thoughts for anyone considering this sort of working arrangement. If you miss something your client said on the phone, or you don’t really understand what they are saying, don’t pretend that you do. If you get lost, say “Sorry, I didn’t get that. What are you saying?” Pretending that you understand when you don’t will usually only lead to greater confusion, and it will be more embarrassing to admit it down the track. When replying to a long email, or an email that addresses various points, set out your reply like a conversation. Quote each of the writer’s points one by one, with your own response after each point. This makes your reply easier to follow, and your answers to different issues won’t be confused. Don’t quote irrelevant parts of the original email, just the issues you are responding to. So, what are your experiences in working remotely? Your printing budgets might still be shrinking in these uncertain economic times, so the answer for the enterprising designer is to do more with less. Use that production knowledge to give your piece the impact it needs while working within the monetary constraints. Can’t spring for a 4-color run or extra spot colors on this job? 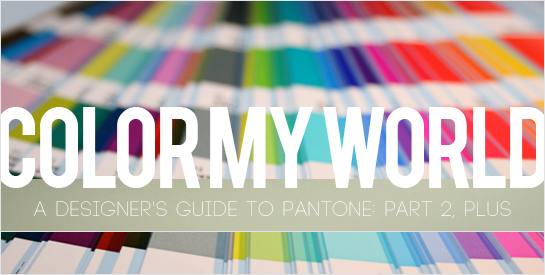 Here are some good thoughts in how to utilize colored paper stocks for good effect.